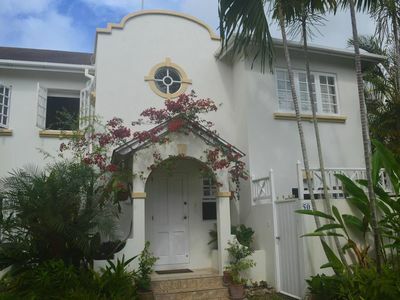 Golden Acre is a newly built gated townhouse complex along Barbados platinum coast. 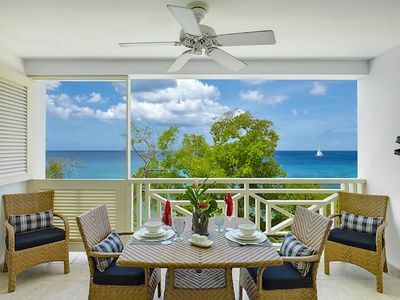 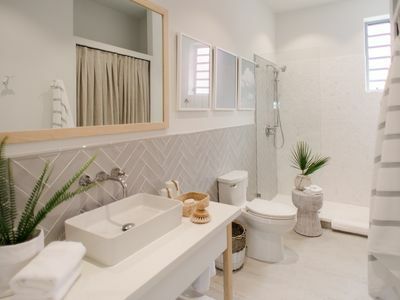 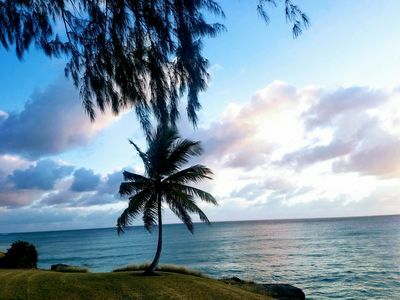 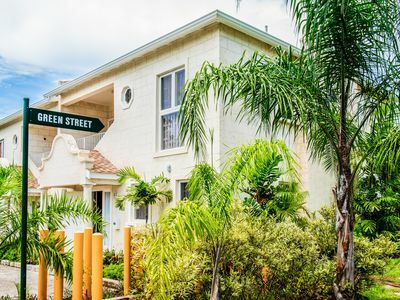 It is a lush private setting on tropical manicured grounds with the natural backdrop of Mount Standfast and one of the nicest beaches in Barbados is a 3 minute walk away. 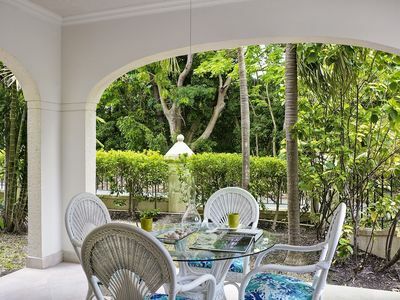 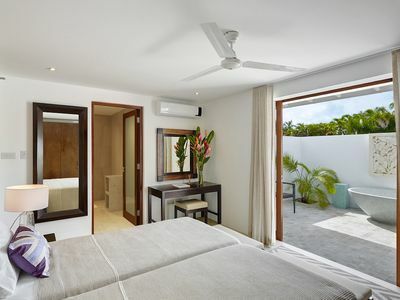 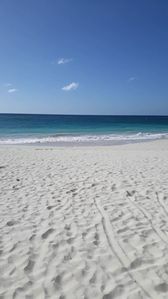 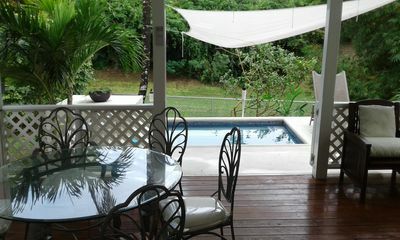 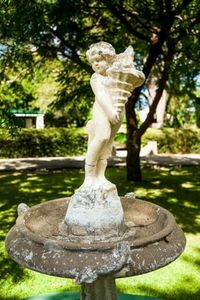 The grounds are set 200 meters from the main road that runs along the western coastline of Barbados. 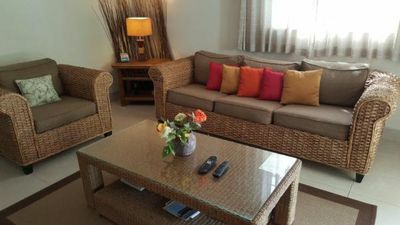 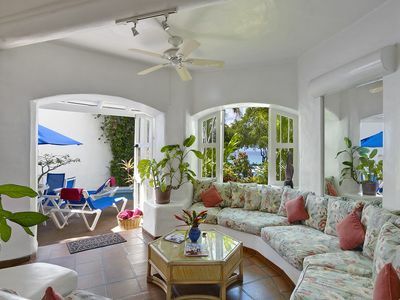 For entertainment the villa comes equipped with DVD player (UK & American), cable , Apple T.V., Nintendo Wii and Sega Mega Drive game consoles for kids as well as board games for guests to use. 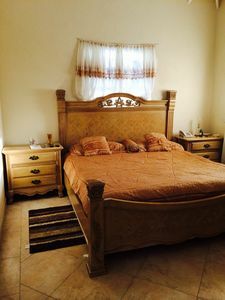 Housekeeping is provided once a week. 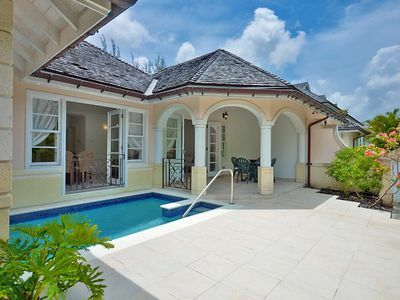 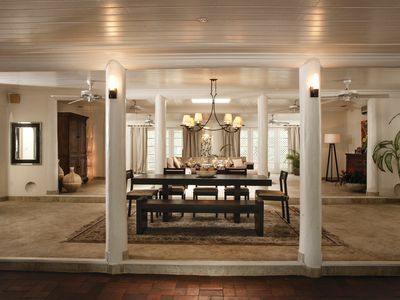 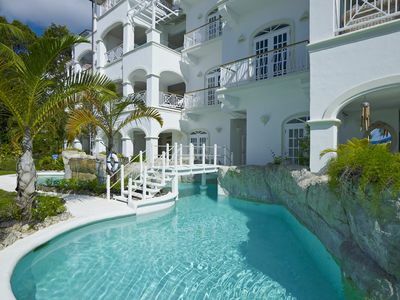 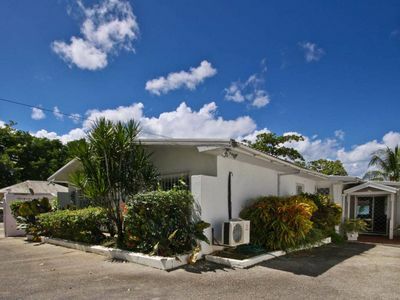 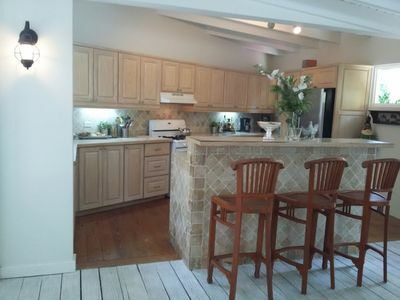 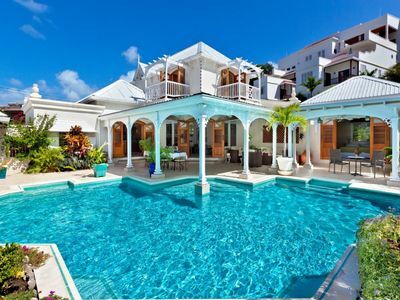 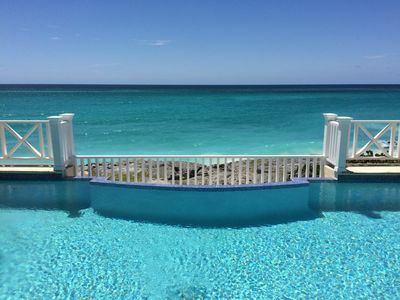 Rock Ridge, a luxurious 3-bedroom villa that is nestled along the coast of Barbados in St Peter.